A new patch was just released by EA changing some good stuff! As most of you know by now, every update not only brings new content but also changes to many other aspects of the game. From prices to appearance, task lengths to requirements, any part of the game is subject to change and many changes affect every player. Follow us right after the jump for the list of all of the changes. 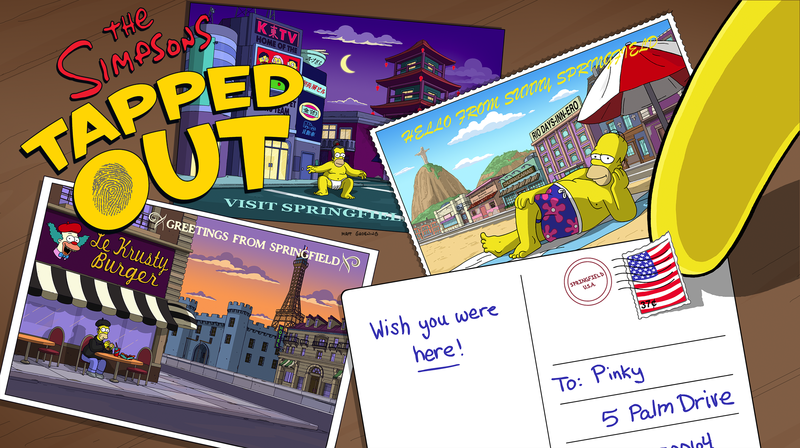 Mr. Sparkle jobs’ SkyCredits rewards were doubled. 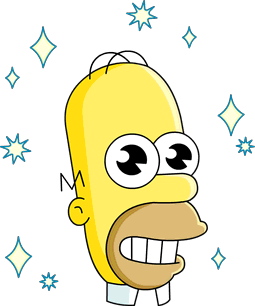 The text “Generates SkyCredits” was added to Mr. Sparkle in the store. Rio Days-Inn-Ero SkyCredits reward every 4 hours was doubled from 125 to 250. Tapping a Tourist earns 4 SkyCredits instead of 2. Tapping an infected Tourist (before Level 5) earns 10 SkyCredits instead of 5. Crafting Level 20’s target was changed from 26.250 to 27.850. Daily Challenges SkyCredits Payout was doubled. I’ve lost 70% on my bonuses but not removed anything do you know why? Why cant I send infected tourists into my friends towns? Any ideas? When was Rio Days-Inn-Ero released? I’m on my game throughout the day every day and I never saw any mention of it. Okay. Thank you for the speedy reply. I was a bit worried I somehow missed a Gil deal or something since my game has been acting weird all day. Why did I not get the globe when I was done with the quest? Did I have to finish it in act 1? Did you check the complete inventory? I looked thru the whole inventory 3 times. It’s just not there!? Such a mystery why I did not get it? Could it be anywhere else? did you place it behind a building? hit the 4arrow button, close eye on everything except decos and look for it. Next Valentine’s 2017: Last 24 hours for the Date Night Mystery Box!